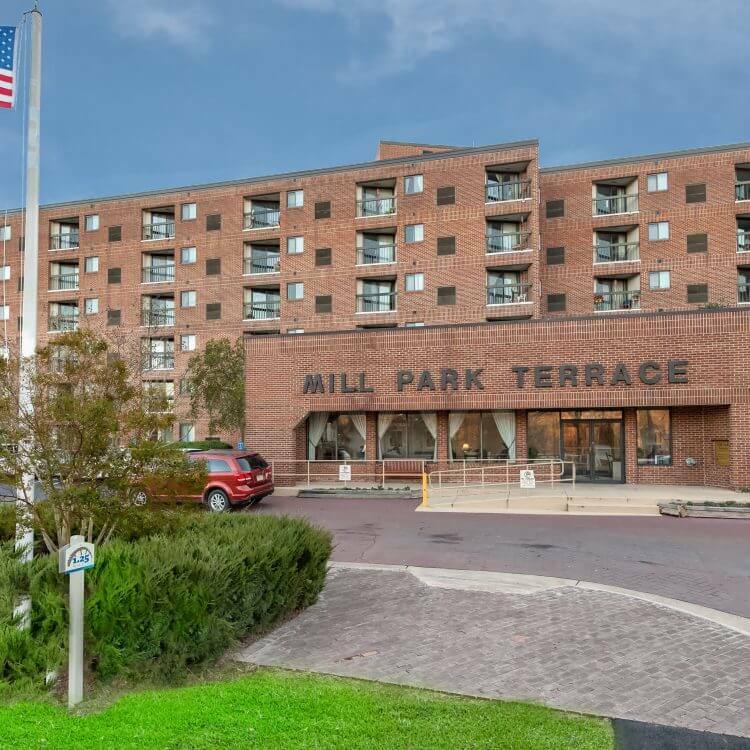 Located in beautiful, downtown Fredericksburg, Virginia, Mill Park Terrace is a desirable community designed for today’s seniors over 62 years of age, with low to moderate incomes. Apartments include wall to wall carpeting, complete kitchen with garbage disposal, plenty of closet and storage area, balconies and individually controlled heat and air conditioning. The elevator building includes a laundry facility, community room with kitchen and resident controlled access. Small pets are welcome. Some income restrictions apply. Mill Park Terrace is currently working from a waiting list. Please contact the management office for a tour and more information. As with all senior communities managed by ResidentialONE, Mill Park Terrace is a Senior Life Community. This program ensures a high level of commitment to treating residents with compassion, patience and respect while making the community a place residents will be proud to call home by providing service oriented management and innovative resident programs.